Gavin Magnus is an actor, singer and dancer. Wendy Shepherd of Studio Matrix has provided Gavin with consulting, social media and internet management since about the year 2019. Gavin Magnus is a American actor and singer who has been in many series such as Dreamworks TV and Minor Renovations. Both lead roles. He has now just signed his first album deal before the age of 12 and they are calling him the next Justin Bieber. Gavin is getting ready to go on a show called “Brat,” playing himself since he has 250k followers on IG. He has fans world wide. He also has traveled to 17 shows in the “Boys of Summer” tour in 2018. 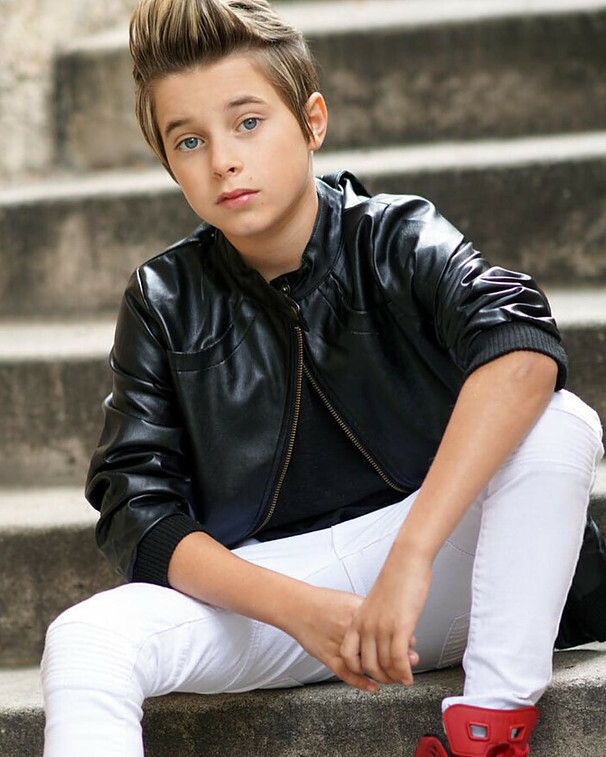 Gavin works alongside Piper Rockelle in his own docu-series on Youtube and has just dropped his new single “Crushin,” which the music video co-starring Piper Rockelle had 1.2 million views in 8 days! He is a regular host on several series including Dreamworks TV, and Nickelodeon’s Ninja Turtles: The Comeback.